Home 3G 4G industry IT Reliance RJio Sim Smartphone telecom How it works, 3G Smartphone Run Reliance Jio 4G SIM? How it works, 3G Smartphone Run Reliance Jio 4G SIM? One of best tips: now user not need purchase 4G smartphone but run old 3G smartphone to operate reliance jio 4G card. How to possible, this question on mind? Please carefully read this blog, Fast and Unlimited Internet user Reliance Jio 4G SIM is engaged in an effort to get. Even if you have SIM of Geo tell you that you have to run it is necessary Hon 4G smartphone. If you think there is also live without 4G SIM is useless for you to tell you that you are wrong. Why we are going to tell you how, what and how RJio 4G SIM smartphone will run. RJio SIM 3G smartphone you can run. An easy tips to help you live in your 3G smartphone handsets running sim free internet, free voice calling features such as all can use. You'll have some work to do. Here some useful tips, How it works? If you have android old version 4.4 Kitkat before any old version, no need latest apps download in Reliance Jio 4G but works on older version. If so, your phone will need to install the application in the name Metike engineering mode. After downloading it, you will have a few settings in this app. Preferred Networks option, go to the network settings of the app, you'll have the option. Now you can finally step select 4G option in your smartphone. Once you do it once in your Reliance 3G smartphone 4G SIM can run comfortably. RJio SIM come, but your smartphone will support 4G VoLTE you do not exist. 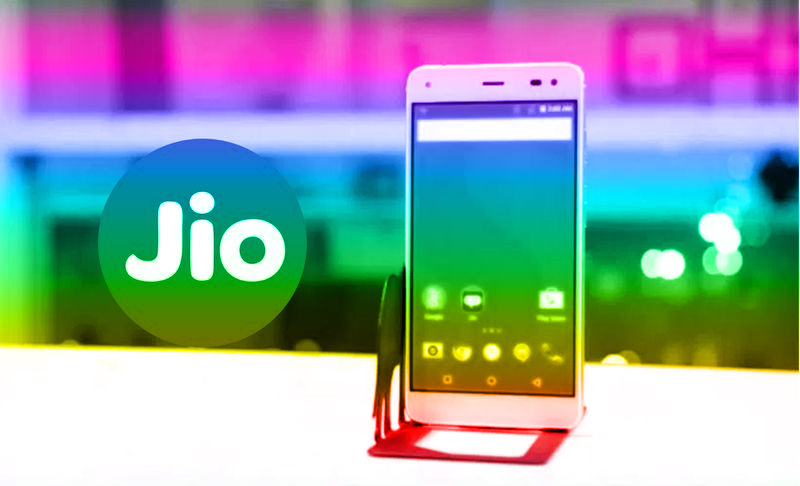 We show you how to take advantage of the features of a 3G SIM smartphone can Reliance Jio. Jio4G Voice app you company through your 3G phone also can take advantage of 4G services. As a reminder, this app is only present on the Android platform not working an iPhone device. It is a dialer through which users will be able to call and despite not having 4G phones will get the services of Jio. The app only works with Jio 4G connection (not possible to work other 4G telecom industry). So should your phone or SIM Jio Jio Fi device is connected to your handset.